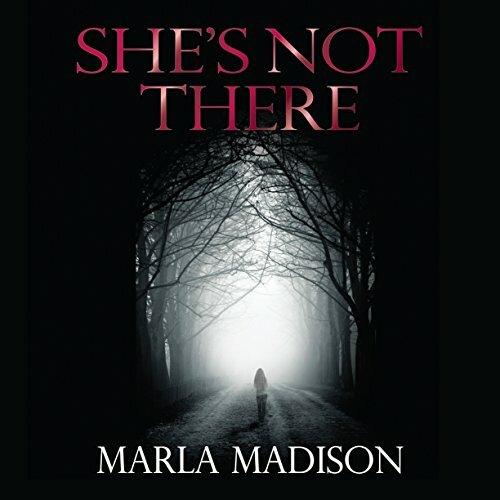 Showing results by author "Marla Madison"
Is the rising number of abused women who've gone missing a statistical anomaly? Or is a serial killer targeting this vulnerable group of women? When the Milwaukee Police Department refuses to investigate because no bodies have been discovered, Lisa Rayburn, the clinical psychologist who discovers the anomaly, is drawn into an investigation to discover the cause after one of her own clients goes missing. A deadly house explosion lures private investigator TJ Peacock to the site of the fire where she meets Gemma, a woman tortured by the death of a friend who died in the explosion. Gemma is convinced the explosion was deliberate and hires TJ to find out who murdered her friend. TJ takes the case and returns to the work she loves, despite feeling guilty about neglecting the responsibilities of her other roles as a wife and mother. When four family members are found dead after a home invasion, Detective Kendall Halsrud takes charge of the case. In the murder house, she discovers an empty crib with blood drops next to it on the wood floor. The family: a father, mother, teenage daughter, and young son have been fatally shot, but where is baby Philly? The desperate search to find the child derails when a man is arrested for murdering the family and claims to have killed the baby. Suspecting he had an accomplice, Kendall isn't convinced. 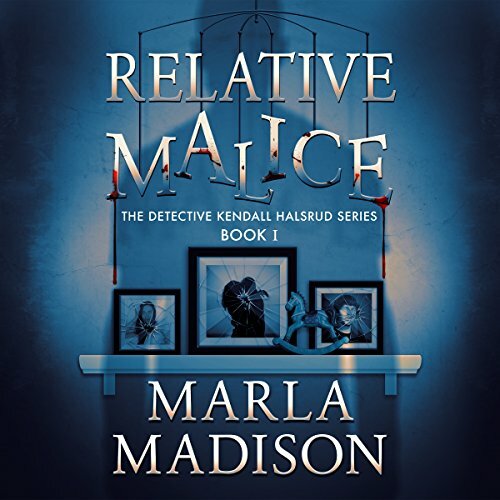 Refusing to give up on finding the child, Kendall persists in unearthing the family's secrets.